As we walked through the rainforest a song repeated itself in my head “You’ve got to move it move it, you’ve got to move it move it”. Anyone who has seen Disney’s film Madagascar will know it’s the song the ring-tailed lemur King Julian sings. 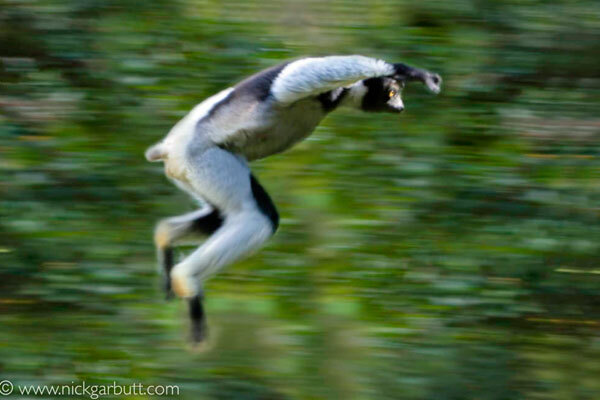 However in this instance we weren’t tracking the smaller ring-tailed lemurs, but the biggest of the numerous lemur species, the indri indri. Lemurs only exist on Madagascar. They’re among the many species that evolved separately from other animals when Madagascar split from the African continent approximately 160 million years ago. In fact the majority of the species on the island – 95% of reptiles, 89% of plants and 92% of mammals – exist nowhere else on earth. 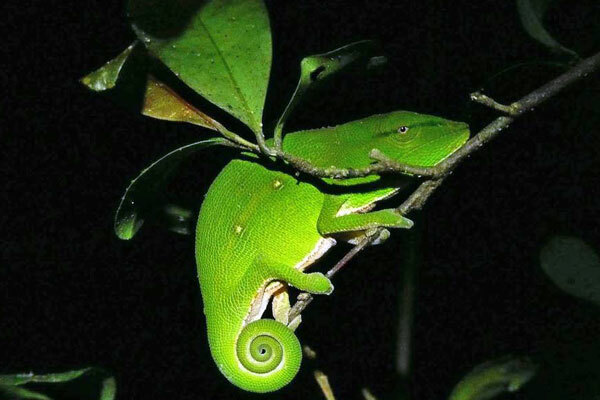 And the numbers are growing, as scientists added 615 new species to the list in the ten years to 2010. 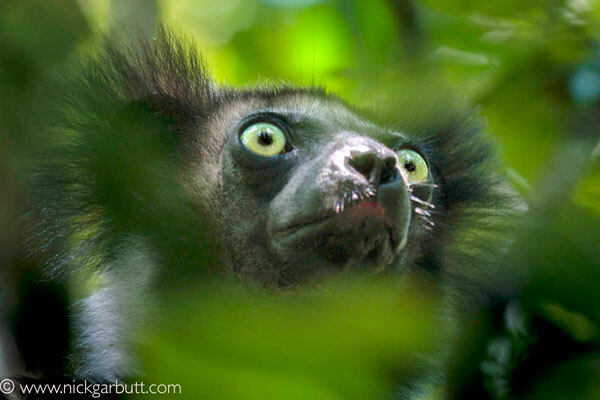 I was tracking indri indri with a guide and three other clients in the rainforest of Andasibe National Park. This park is popular due to its relative proximity to the capital city, Antananarivo, as well as the diversity of flora and fauna. We’d started out on foot from Vakona Lodge after breakfast, during which we’d heard the indri indri’s eerie calls through the canopy. In fact I’d been woken at dawn by the cry, and even a pillow over my head wouldn’t drown it out and allow me to get back to sleep! Indri indri cry like the wail of a human baby. It’s a call to protect their territories and is very loud, able to be heard over half a mile away. Walking in Andasibe isn’t hugely difficult since many of the paths are well made, cindered like an ex-railway track cyclepath. 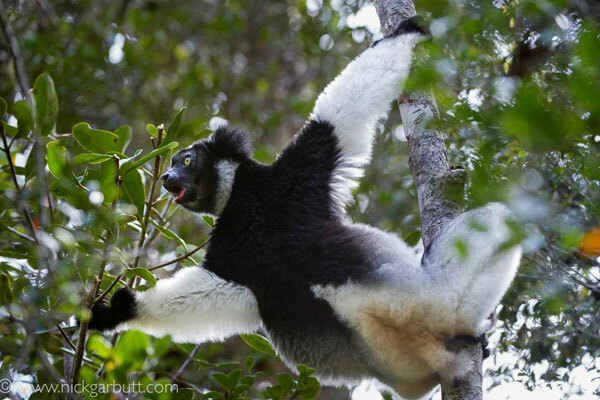 That said you are likely to have to climb up a steep set of steps to the plateau where the indri indri are found. You can generally expect to be out for at least two hours and some walks last up to five hours. It is definitely worth ensuring you talk to your guide about your expectations and also bear in mind that the majority of the larger animals will be in the canopy above you – I certainly came back to the lodge with a sore neck! 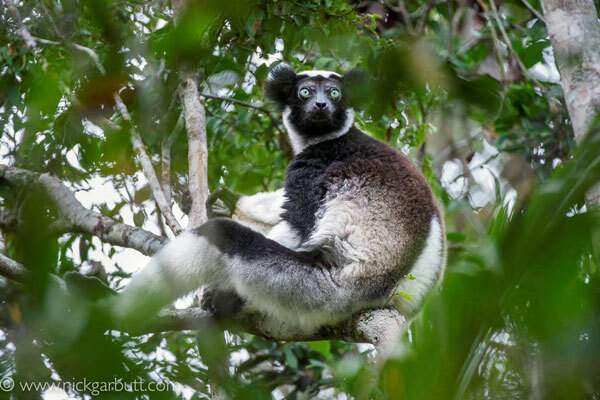 Although you’re craning your neck to see into a dark canopy with a bright sky behind it, indri indri aren’t difficult to spot since they’re the best part of a metre high. Unlike the ring-tailed lemurs, indri indri have a stubby tail and looked to me more like a teddy bear crossed with a panda than some of the other members of the lemur family. 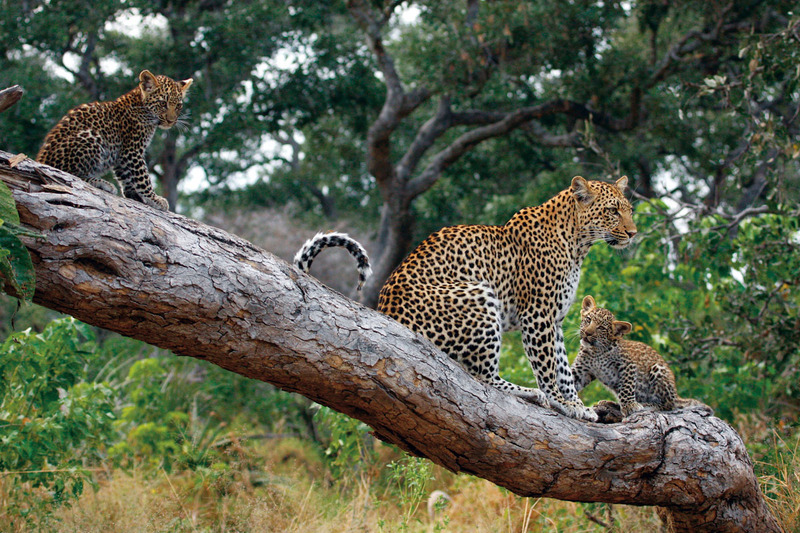 Assuming you’ve set off early enough to find them before their siesta in the middle of the day, you should be treated to some incredible leaps as they use their powerful legs to thrust them up to 10m from one tree to another. 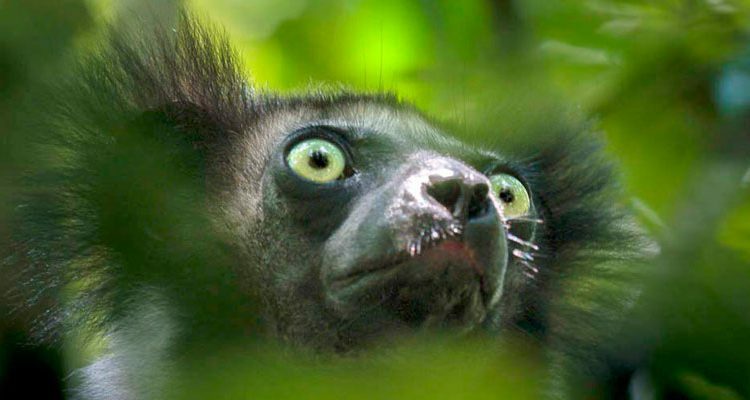 They have one of the shortest tails of all lemur species. As well as a morning walk in Andasibe, we also trekked for a full day in neighbouring Mantadia National Park, where their indri indri are a darker colour than those in Andasibe. This feels like a real expedition as you’re in primary rainforest, whereas most of Andasibe is secondary growth, and the trails can be steep, rugged and overgrown. 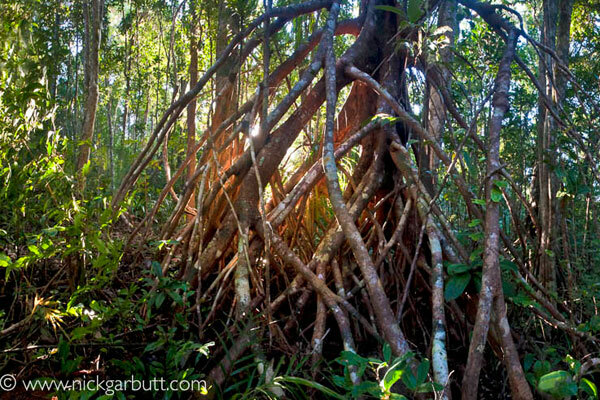 You’ll need a full day and a picnic lunch to make the most of your experience here and there’s a fair chance your guide will be chopping back undergrowth with a machete as you go. Tougher than Andasibe, but much quieter, so potentially more rewarding if you’re up to it. 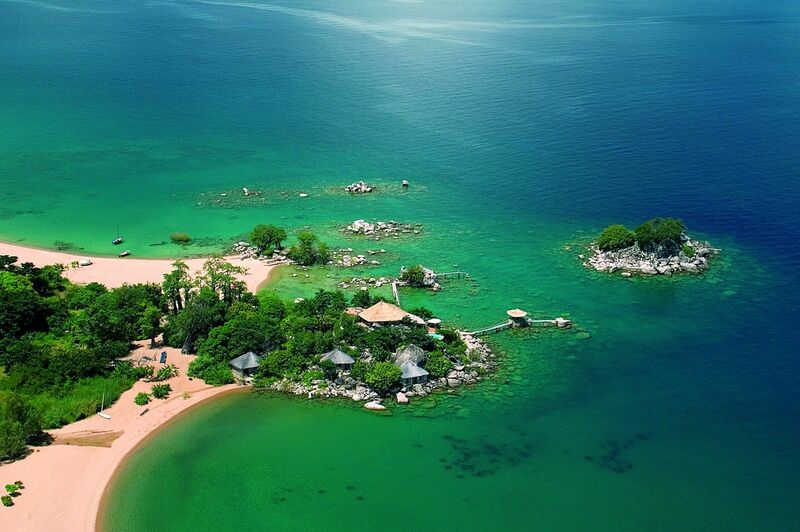 A holiday in Madagascar isn’t for everyone. Flight schedules can be chaotic and be wary of too much internal travel as the distances are great. 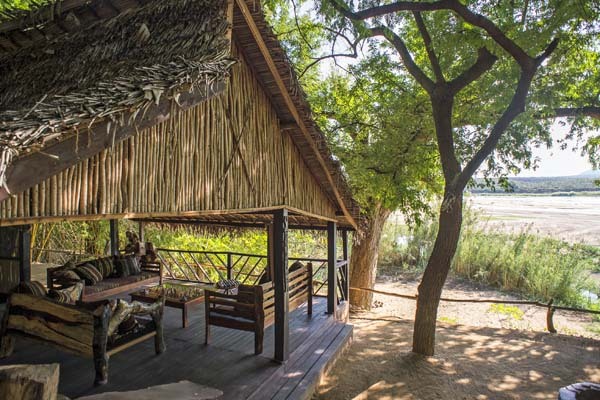 In many cases the costs of accommodation, private guiding and transport are the same as mainland Africa, but without quite the same levels of service. 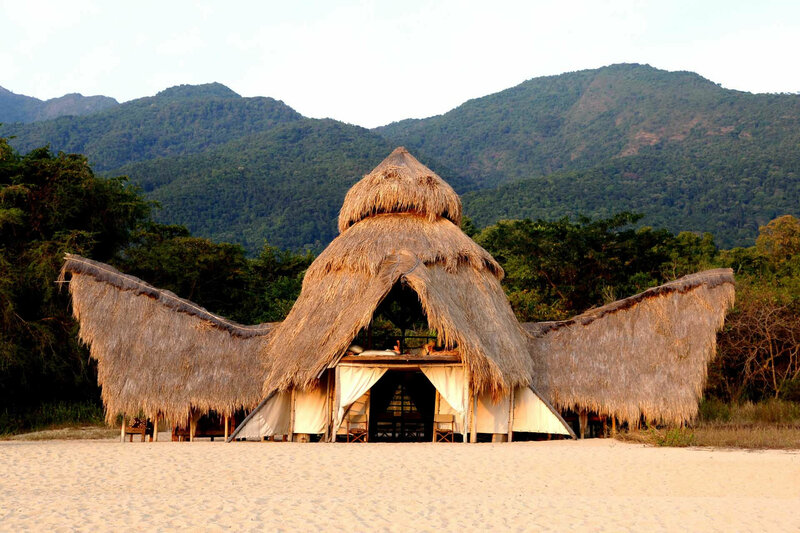 There are some great wildlife camps and beach properties, but they aren’t widespread. If you want to see unique wildlife, meet interesting people, and don’t mind putting in some effort at the planning stage to avoid discomfort, then please give our team a call or drop us an email. 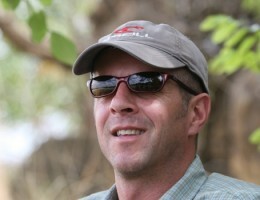 We’ve Madagascar experts among our team, who will happily chat you though your options.